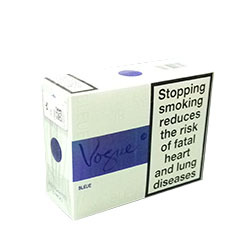 Vogue Blue Slim cigarettes give the smoker a dewhiteful experience. 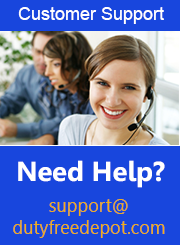 The special tobacco blend deliver gentle, earthy taste that is hard to find in other brands. Now on special deal on Duty Free Depot!